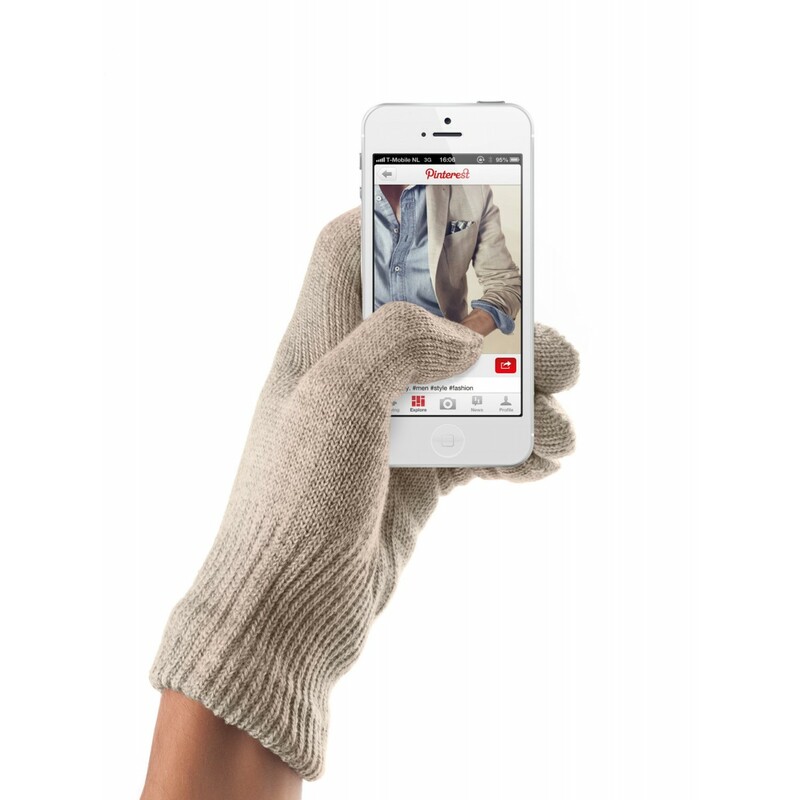 You can now use the touchscreen device with these quality gloves on during the winter. 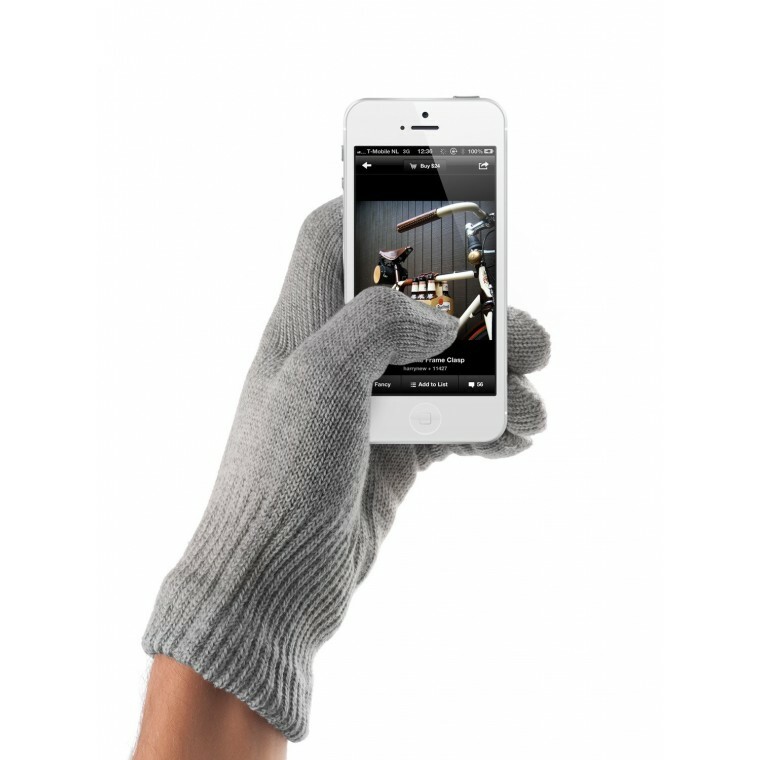 Touch screen devices are great and useful gadgets, but all touchscreen devices can not be used while wearing gloves - With these gloves, you can. 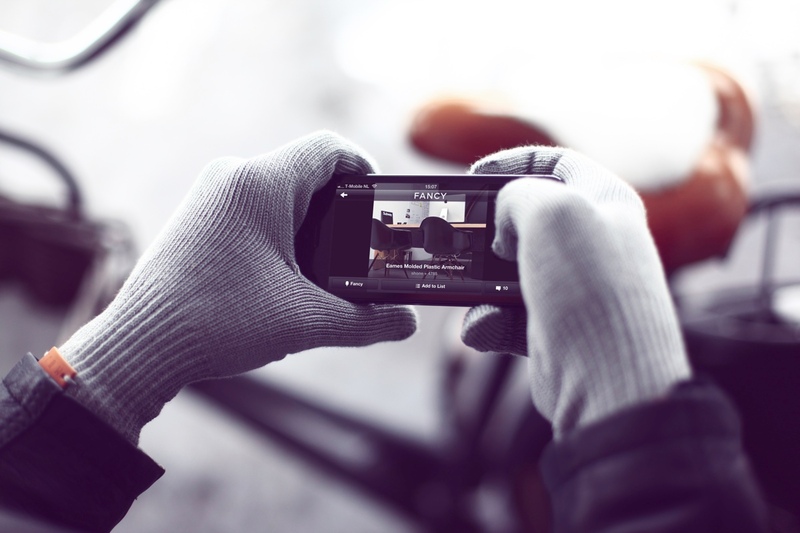 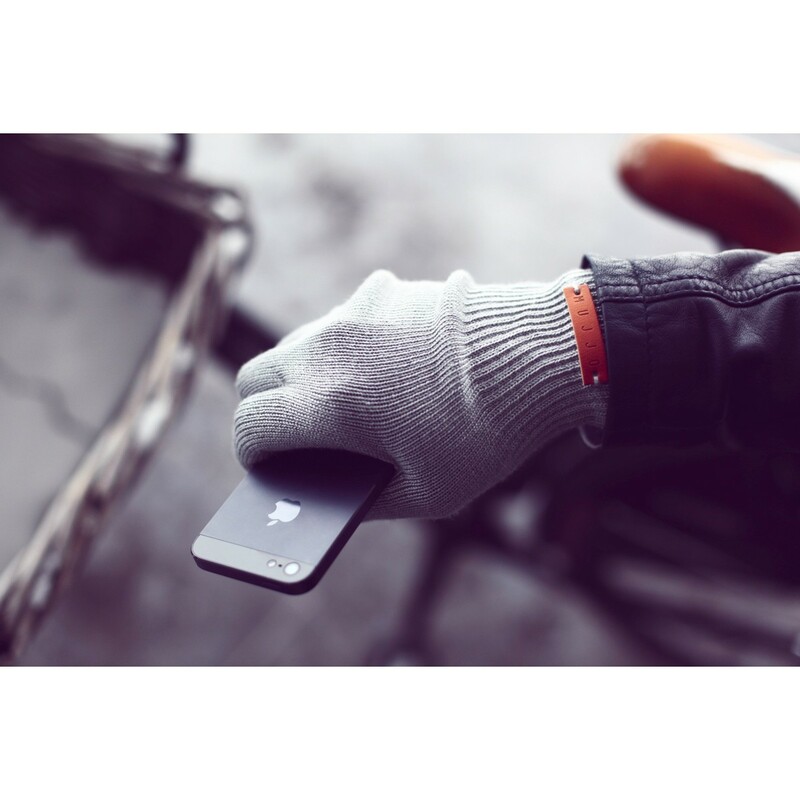 Mujjo’s touchscreen gloves offer an unrestricted touchscreen experience and enable you to use all your fingertips, your knuckles and even the heel or palm of your hand. 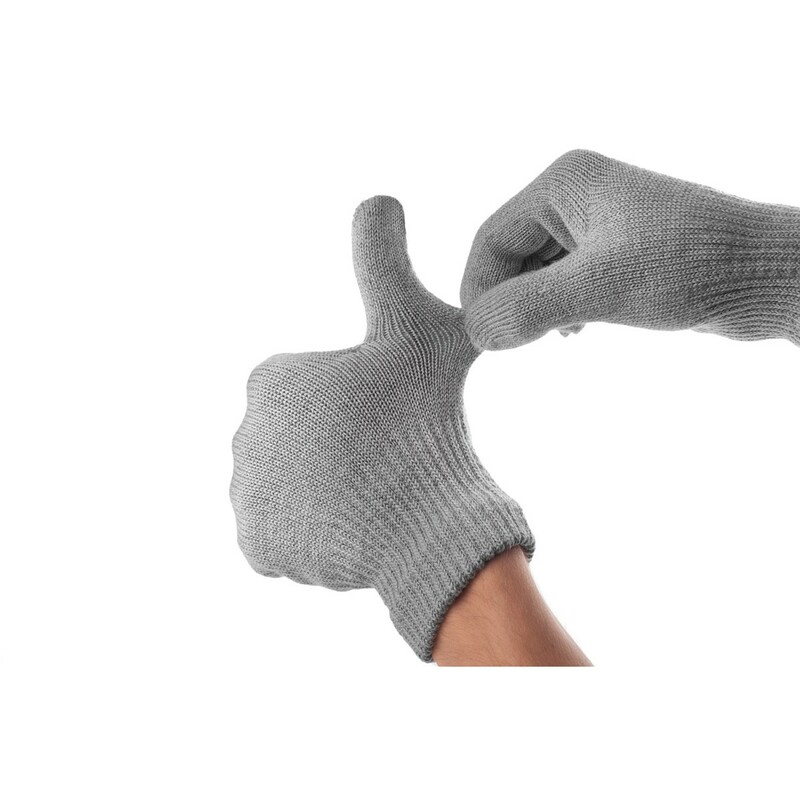 Made of high-quality silver-coated nylon fibers knitted into the fabric of the glove. 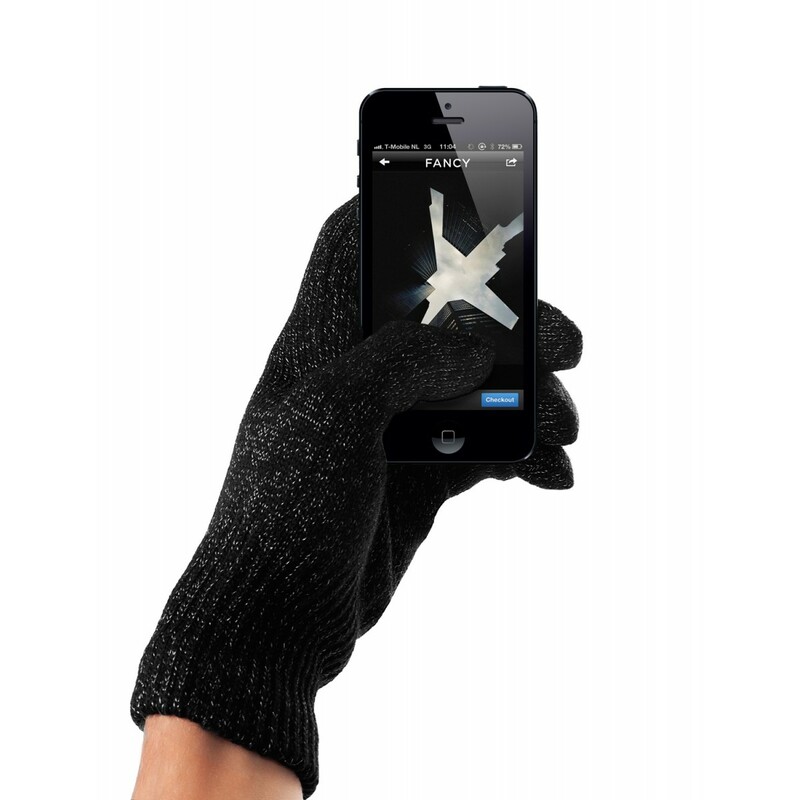 These silver-coated nylon fibers make the gloves conductive and therefore touchscreen compatible.